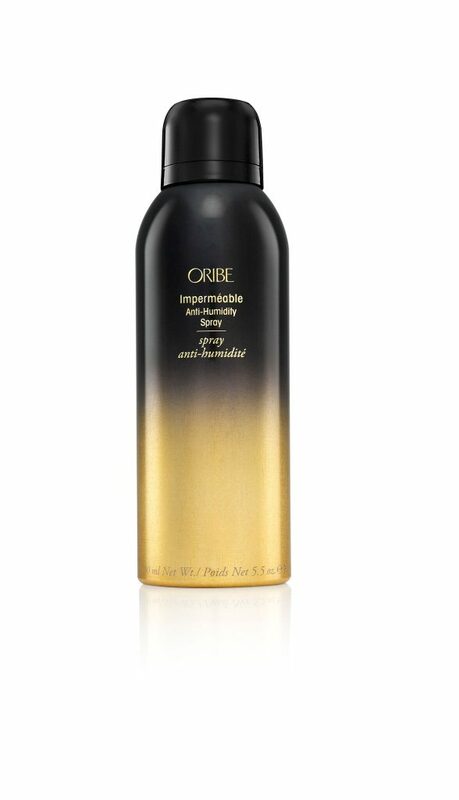 Oribe Imperial Blowout Creme is formulated with skincare technology, creates a full, flawless, iconic Oribe blowout that lasts for days while styling in strength, density, softness and shine. 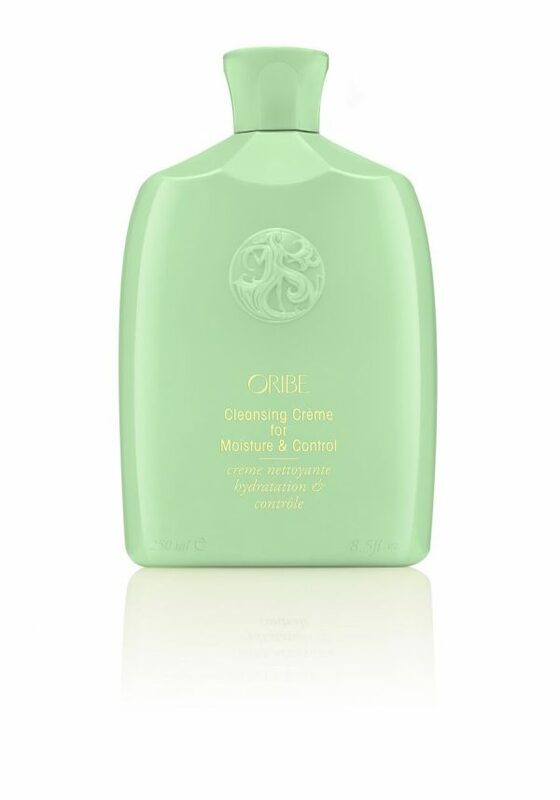 This ultra-nourishing formula smoothes away signs of damage and aging for hair that looks and feels healthier and younger after just one use. 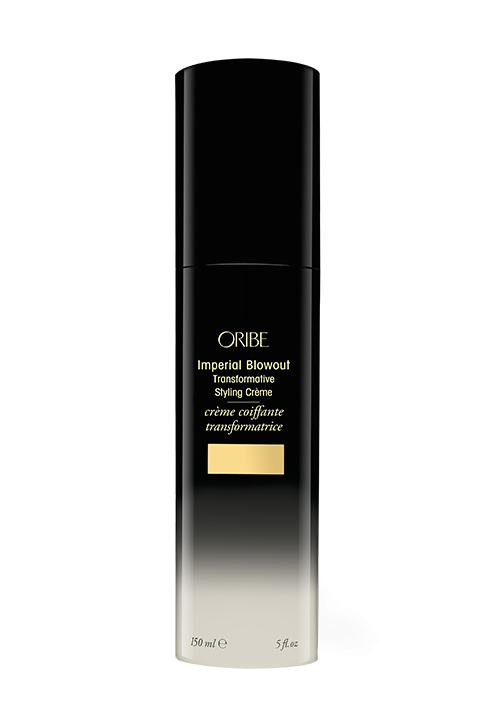 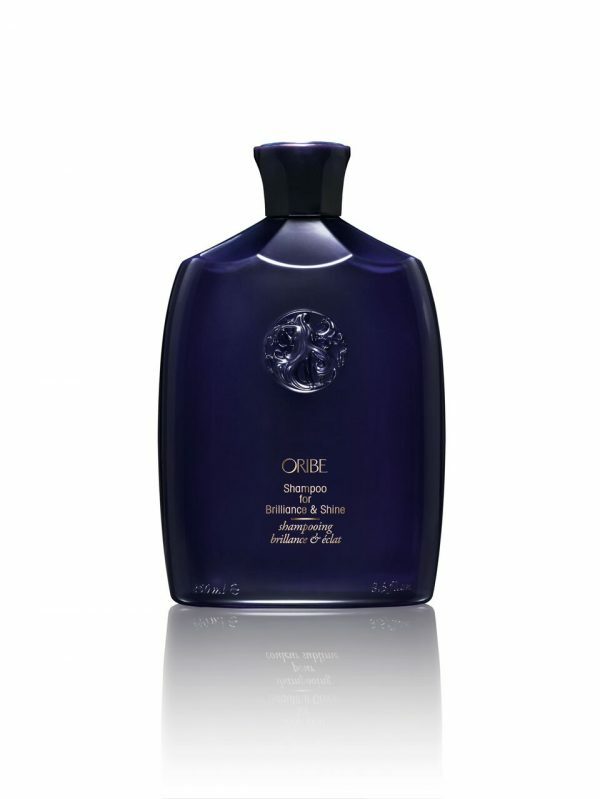 Oribe Imperial Blowout Creme is a transformative blowout crème, formulated with skincare technology, creates a full, flawless, iconic Oribe blowout that lasts for days while styling in strength, density, softness and shine. 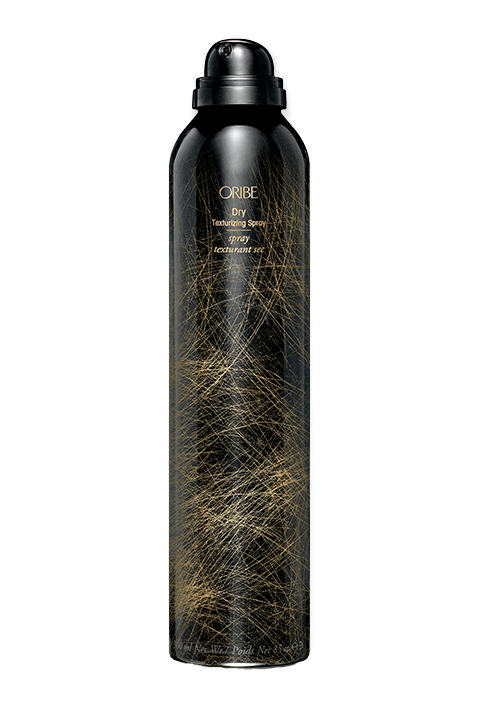 This ultra-nourishing formula smoothes away signs of damage and aging for hair that looks and feels healthier and younger after just one use.